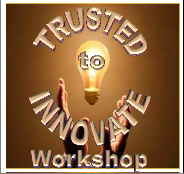 Trust underpins all cooperative enterprise: collaborative innovation, teamwork, strategic alliances, leadership, and negotiations. However, all too often trust is an issue that lurks in the shadows of other discussions, only raising its angry voice when it feels violated. With our System of Trust, we have given an architecture and language to this highly impactful issue. We have developed and tested a very powerful trust-building methodology that promises to give companies, teams, alliances, and personal relationships a whole new capacity to create powerful levels of trust. 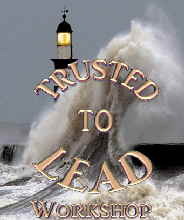 We have pioneered key Leadership approaches that produce high levels of trust and performance. Stay tuned for more information. 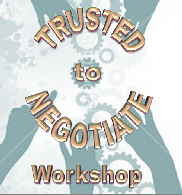 Call us if you want to shift the level of trust that underpins your cooperative relationships.